1. Wear PJ’s all day! 5. No tech all day and this includes work! In this video Tammy and Barry with family with purpose discuss a great way over the holidays to spend time with the kids and family. 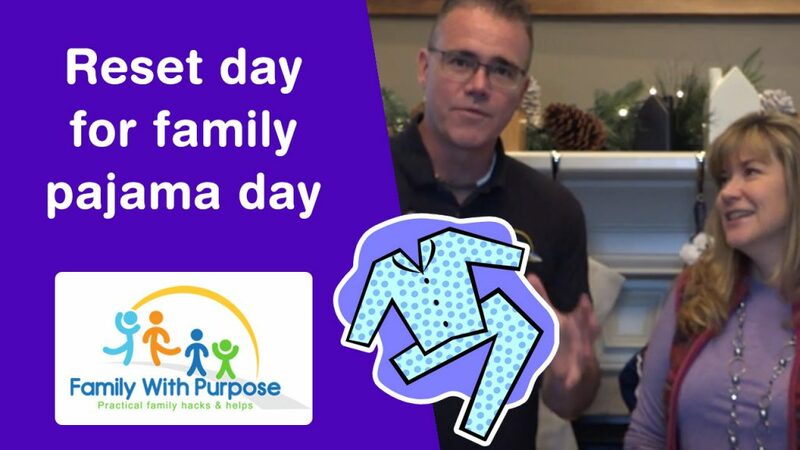 Reset Day for your family and Pajama day. Family pajamas and reset your day. This is reset routine and how to reset your life along with how to get your life back. Family pajamas christmas reset day.